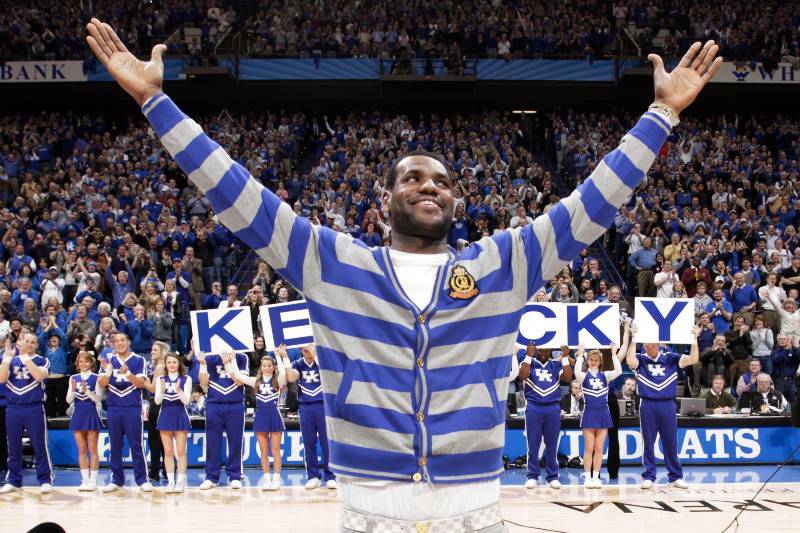 Beginning next season, the University of Miami, Ohio State University and the University of Kentucky basketball programs will reportedly hit the court with LeBron James-branded Nike gear. As reported earlier today by several news sources, LeBron James and Nike have reportedly struck a sponsorship deal with three college universities. 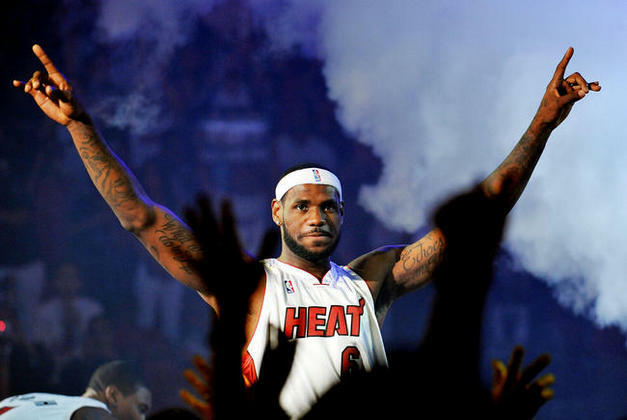 Beginning next season, The University of Miami, Ohio State University and the University of Kentucky basketball programs will hit the court with LeBron James-branded Nike gear. Coming as a new look for 'The U,' Ohio State and the University of Kentucky are certainly no stranger to the LeBron James name brand after receiving exclusive LeBron James Nike footwear for several seasons now. Attempting to reach the heights everyone imagined the LeBron James brand would reach, this is certainly a step in the right direction for James and his quest to become one of the biggest names in sports.